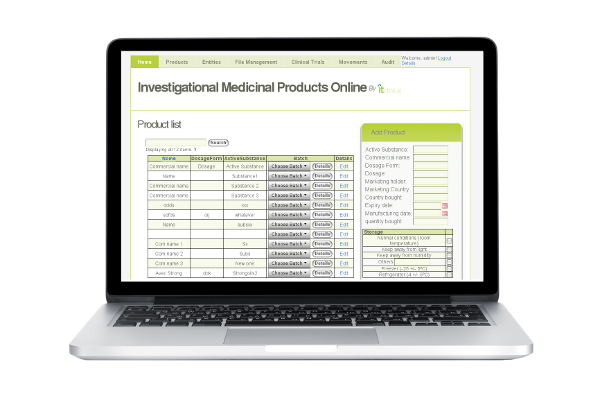 The IMPO (Investigational Medicinal Products Online) system is a drug accountability tool for the company's investigational medicinal products. It helps retrieving relevant product information and achieve drug accountability and enables real-time shipment record creation. Products and batches can be added and managed within the IMPO system. The system manages basic information, such as product storage conditions and manufacturer. Once the product is registered, users can record product/device shipments, thus allowing unitary traceability of dosage forms or devices. 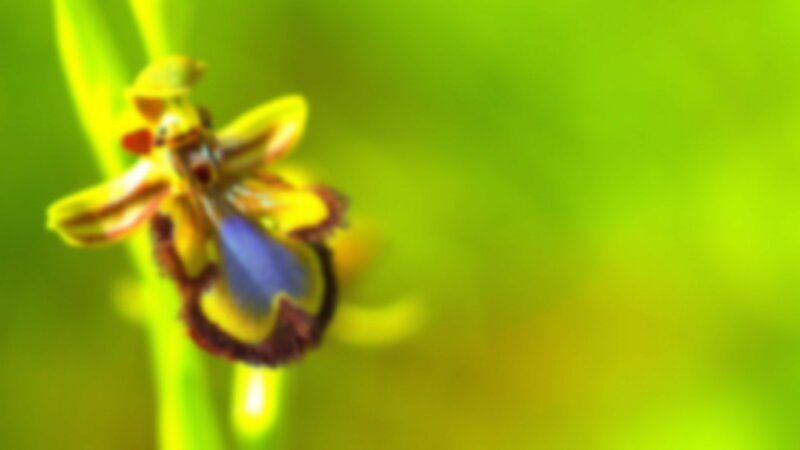 Queries can be performed to quickly retrieve information from the system. Extra files can be added to a drug accountability page - useful to quickly access information such as External package or patient leaflet information. Simple product shipment forms can be generated on the fly so they can be added to the shipment package. 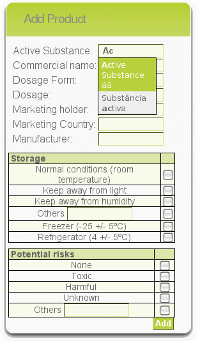 The IMPO system has a simple Clinical Trial management module. By registering very basic Trial information, medication/devices can be associated and queried by clinical trial. By complying with regulatory requirements for electronic systems it replaces paper based records.